The Podcast for the Home Server enthusiast, beginner, and everyone in-between. 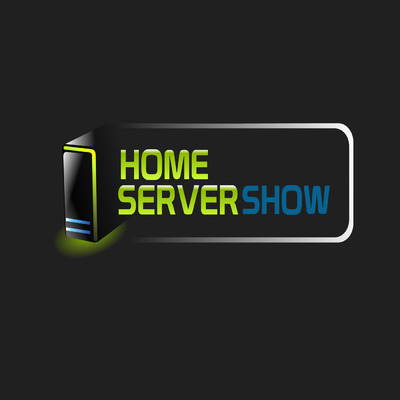 You will hear talk on Home Servers, Add-Ins, Media Centers, Network Attached Storage, Home Automation, Networking, and anything else that we can get our hands on. Join Microsoft MVP's David McCabe and Jim Collison, to chat about everything in your home related to media, file sharing, off-site backups, and more.